Asoro’s is very excited to add Vivian to our breeding program. 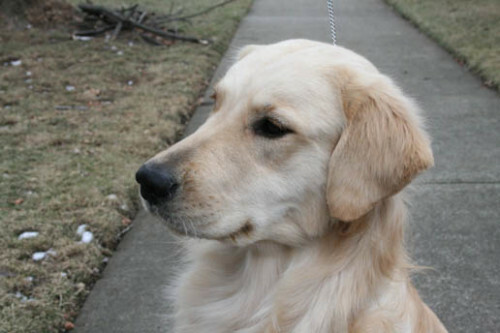 Vivian was bred by Australian breeder Bruce McLean and whelped and raised by Deborah Blair-Muzzin of Abelard Goldens in Washington. Vivian is so typical of her English pedigree and we had to let her mature before a show career in America. 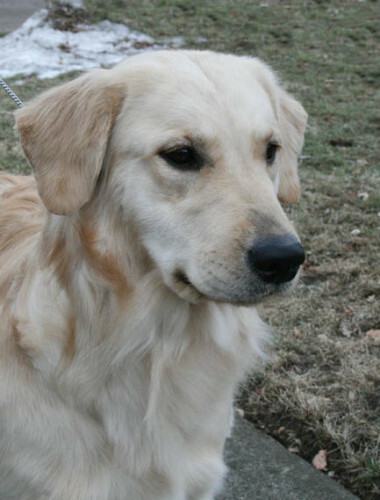 She is just about there and will start showing in 2009 to USA judges that appreciate English type goldens. We are excited about Vivian and the diversity that she will add to our breeding program.